Well done on making the decision to carve some time out this fall JUST for you! 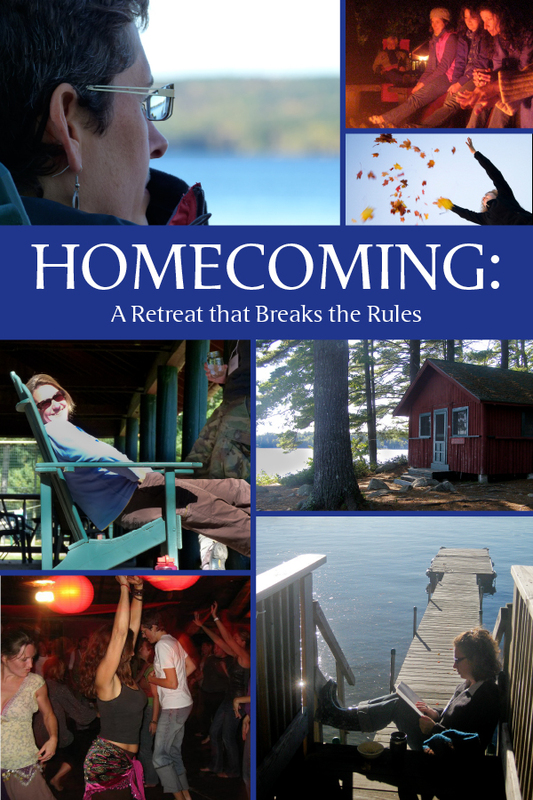 There’s just a few quick and easy steps to reserve your place at Homecoming – you’ll be on your way with a smile on your face before you know it! The registration process has three parts, be sure to return here for the second part. Using the Paypal link below, you will first be asked to pay for Homecoming (general registration July 1 – Oct 1 is $495). 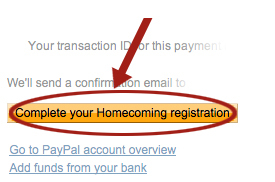 Once you’ve paid, be sure to return here to complete your registration form, using the “Complete your Homecoming registration” button on the PayPal payment success page. When your registration has been finalized, you will receive an email confirmation.